acer premium Archives - All Chucked Up! 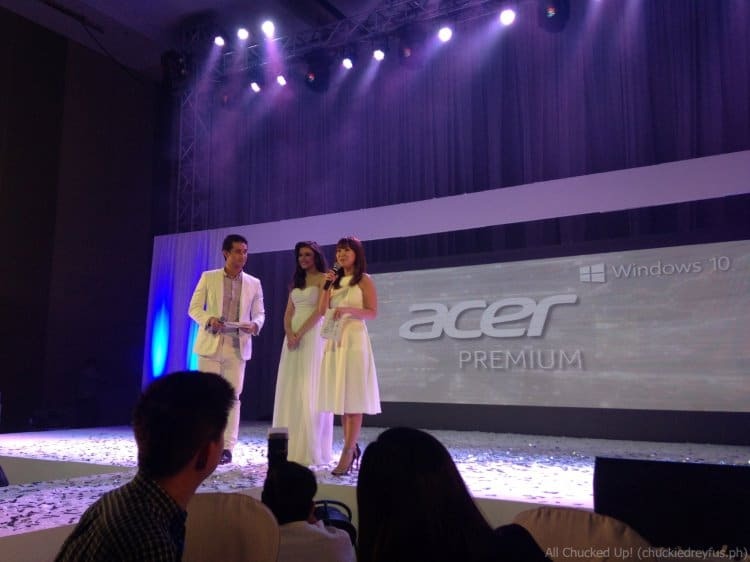 Well, it seems that Acer has found a beautiful face that they could match their beautiful premium devices with. 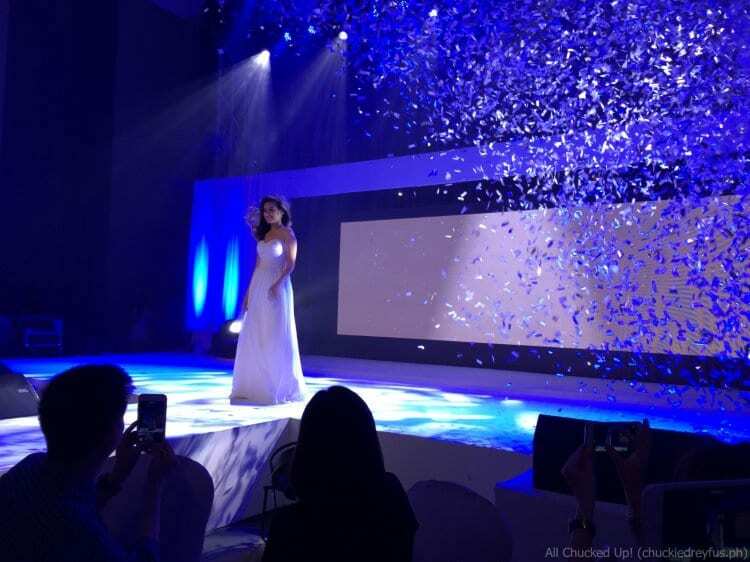 Liza Soberano, one of most beautiful faces to grace the television screen as of late is now the newest brand ambassador for the #FLAUNTit campaign of Acer Premium – Acer’s line of intricately designed high performance devices. This seemed to make perfect sense to everyone the very moment Liza was revealed to the public during a spectacular coming out party at the SMX in SM Aura, Taguig. Vikings Luxury Buffet Restaurant Cebu – The Vikings are coming!